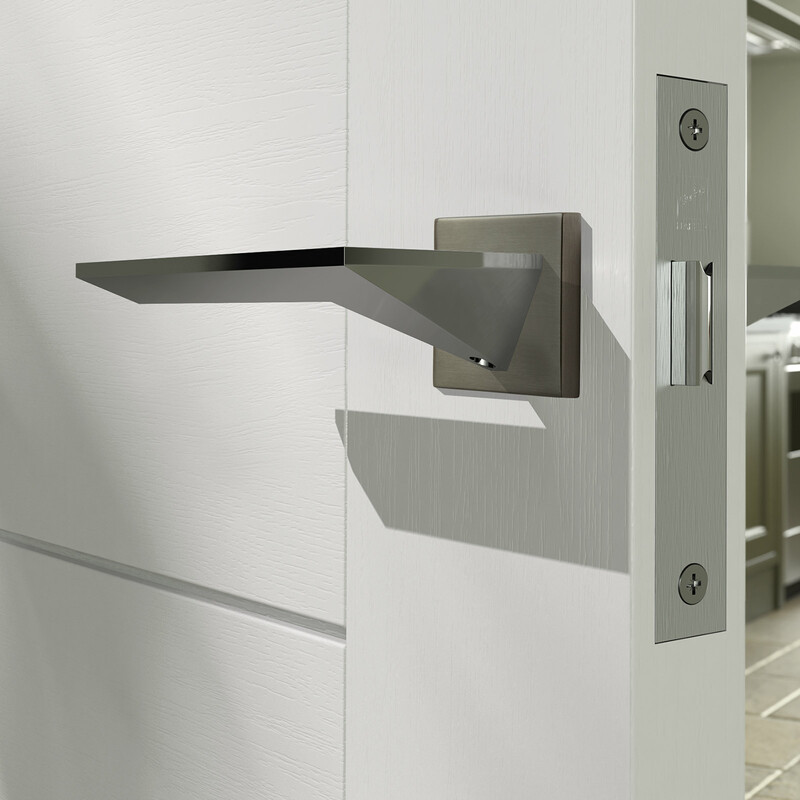 Häfele are a leading door handle company, we manufacture and source an impressive range of top quality handles and knobs. 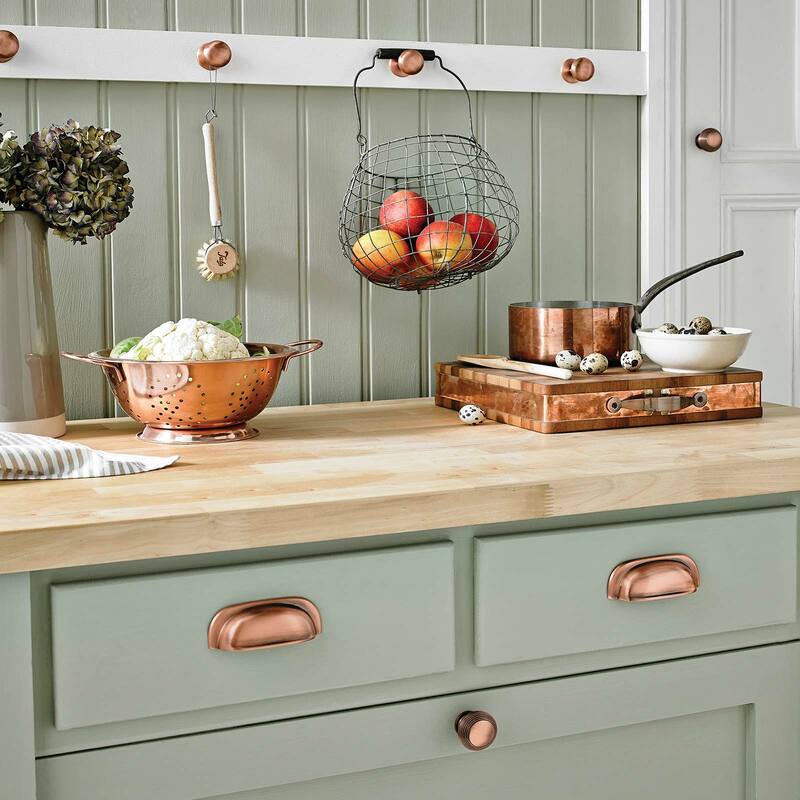 Our handle and knob range has been specially selected to cover a broad spectrum of styles. 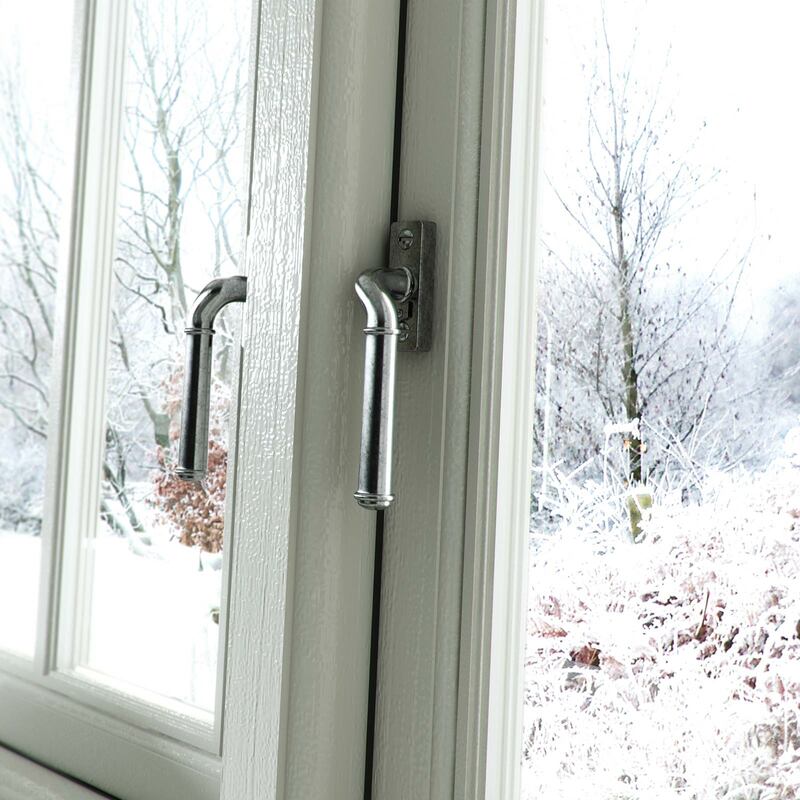 If you are looking for a particular handle style such as modern, vintage or classic you will find it here. Our furniture handles are suitable for many different applications. If you are not a trade partner and are looking for your nearest stockist please check our partner locator . Alternatively, if you are a trade professional, please sign in or register an account to make a purchase.